Microsoft Australia is seeking a new national/chief technology officer. The role has been held by James Kavanagh since 2015, who took on the additional role of Azure Engineering Lead for ANZ in August last year. The move came as a result of the “incredible demand we’re experiencing for Microsoft cloud services in Australia” a Microsoft spokesperson told Computerworld. 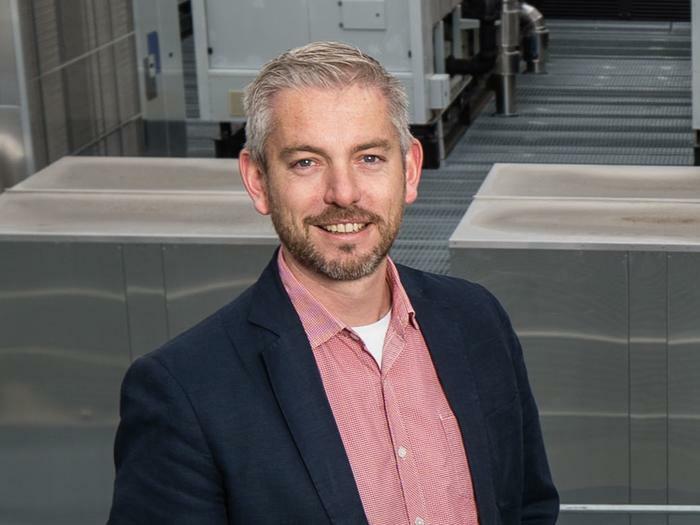 As part of his new role, Kavanagh is leading the roll-out of Microsoft’s two new hyperscale cloud regions – Central 1 and 2 – which are located within Canberra Data Centres (CDC). The new regions, which were announced in August, are aimed squarely at government and its suppliers, and double Microsoft’s available regions in Australia, adding to those in Sydney and Melbourne. Once complete, Microsoft says it will become the only major cloud provider in Australia to offer cloud services certified to handle Unclassified and Protected government data. “As a result of James’ move into this new role, we are now advertising for a National/Chief Technology Officer, to support our customers as they transform their organisations to take advantage of cloud and digital services,” Microsoft said. The successful candidate will be “one of the leading voices of how technology, business and societal opportunities fuel together the current fundamental transformation in Australia, with customers, with society and Microsoft” the job ad, posted earlier this month, reads. “You will be a role model and leading expert on digital transformation, with a profound skill set on how customers manage their risk and how to address it, a proven track record how to inspire senior executives of customers and government decision makers with a compelling technical vision – leading to an acceleration of the business transformation of Microsoft and the market in industries,” it states. The individual sought will be a technology thought leader, innovator, trust leader and role model, who can convince industry CEOs and government decisions of the benefits of digital transformation as well as develop technical strategies for various market verticals. “In this role you will need to be a great people coach and technical leader, need to strive in complex situations, have a challenger mentality combined with a long-term view and a comprehensive understanding in contemporary developments of businesses, organizational models, technology developments and societal implications and the interaction of it,” Microsoft said. Candidates will need to either have or be capable of achieving Australian Security Clearance, and only Australian citizens will be considered.